As the district strives to raise the standard of educational excellence, Houston ISD continues to hire quality educators. Teachers in Houston ISD on a 12-month salary will begin their career this year earning approximately $52,832. Because of the increasing population of English Language Learners in the state of Texas, Bilingual teachers can earn up to $3,000 per year as a stipend for teaching in multiple languages. 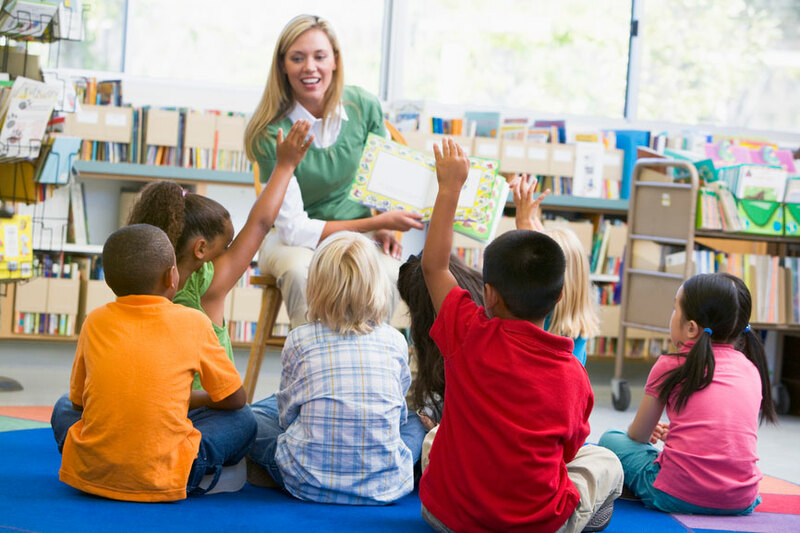 If you are interested in becoming a part of the community of Houston ISD there are hundreds of teaching jobs available in just about every school within the city and surrounding counties. Online applications for teaching positions are available on the district's website: http://www.houstonisd.org/. This website contains a wealth of useful information that helps students, parents, employees, and future teachers alike access the information they need. 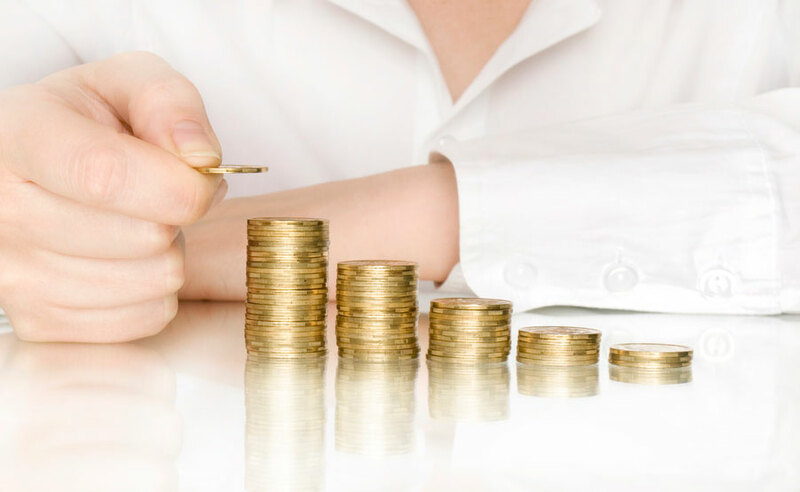 The site even provides a tool to help new employees compare the health plans available so that they can evaluate the cost and choose the right benefits for their families. 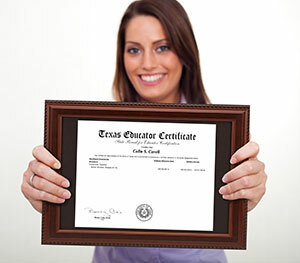 If you are interested in becoming a Texas school teacher but lack the proper certification, we can help you. Please visit the link below for more information about how you can become certified from the convenience of your own home.